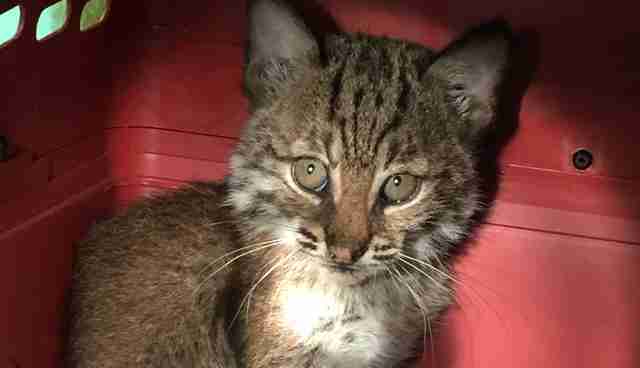 Want to see this adorably feisty bobcat kitten yourself? 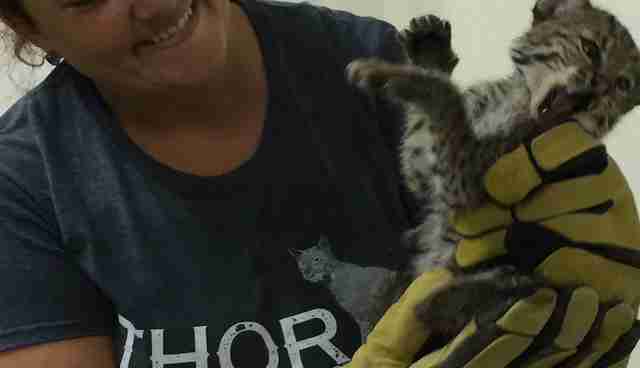 You can watch Spirit Feather live. 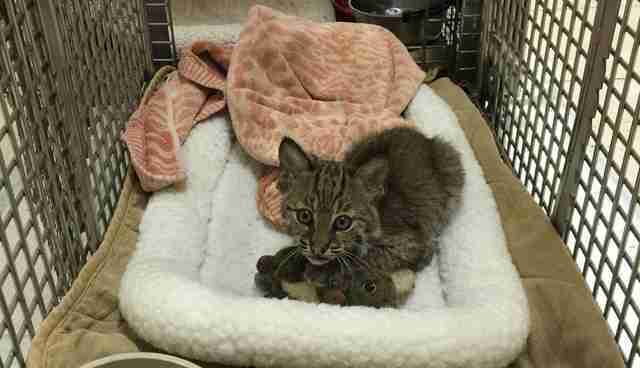 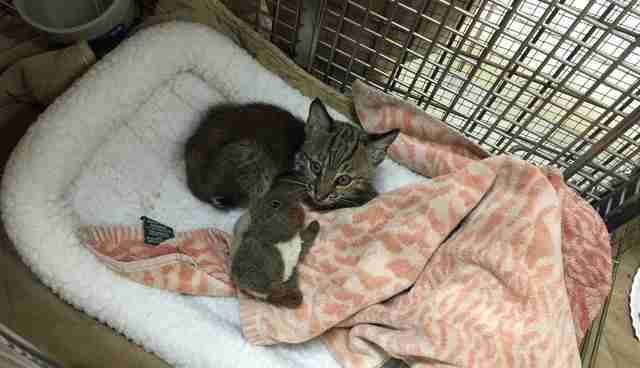 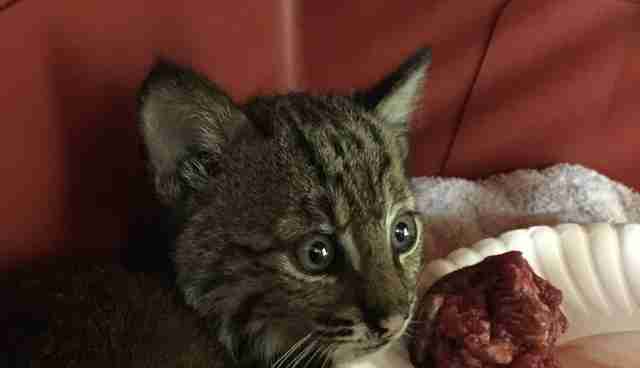 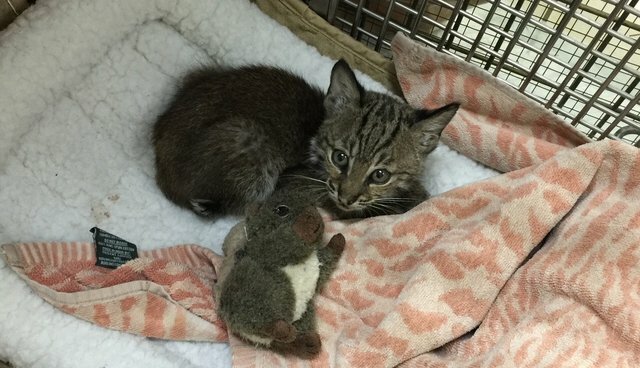 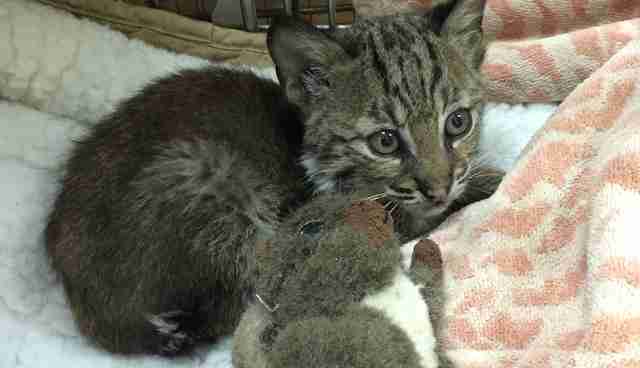 Big Cat Rescue is hoping to build a new rehabilitation center for injured and orphaned bobcats. 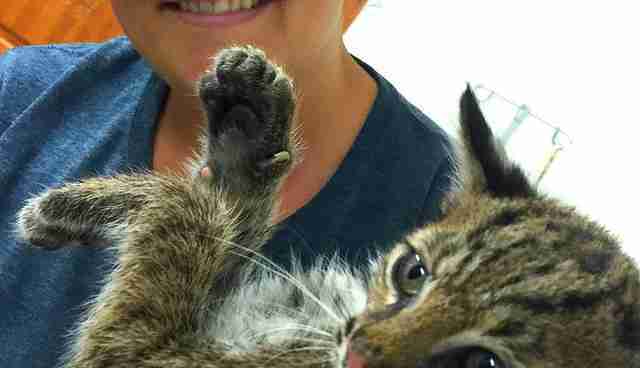 To help make this happen, you can donate here.